Setting up a new website is about as easy as it’s ever been. You don’t need specialist knowledge like how to code or a niche skill like graphic design. All you need is a computer hooked up to the internet. Whether selling a product to the unsuspecting public or setting up a blog about your love of collecting ornate frogs, choosing the right website development software is, however, very important. Any successful project needs a good base to start from. If you’ve done any research at all, you will have heard of WordPress. You may even know that it powers over 74 million websites around the world. WordPress is free website development software that you can quickly download onto your laptop or smartphone in just a few seconds. It began back in 2003 and is an open-source project which basically means hundreds if not thousands of talented developers from around the world contribute to it. While the software and its plugins are free, you will have to pay for hosting. You can take advantage of a free blog or site, but this has limitations and isn’t quite as feature packed. It’s fine for private bloggers who don’t care about their audience size. It won’t meet your requirements if you want to be the next big dotcom company. There are free themes that means you can use to define how your site looks and there are also premium designs that you pay a one off fee for which generally have more functionality. But why should you choose WordPress over say Wix or Squarespace? One website building software is just as good as another, isn’t it? They all do the same thing. 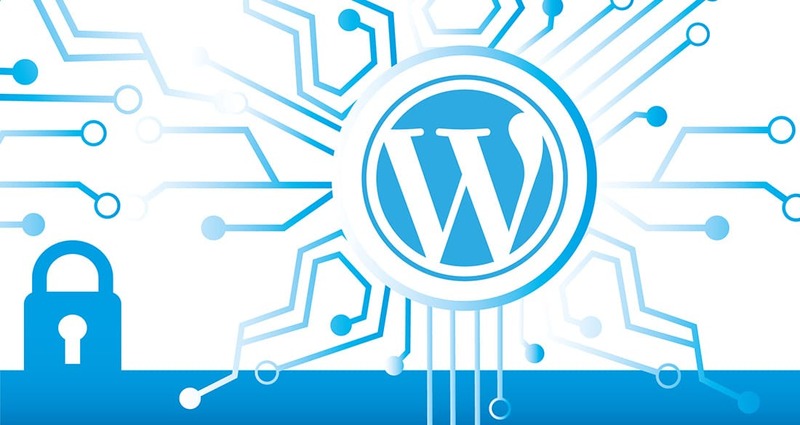 WordPress allows you to create any kind of website. When it first started way back in the early noughties, it was primarily known as a blogging platform. It’s still pretty great for this but nowadays it’s had a lot greater flexibility introduced. You can literally create anything, from an ecommerce site or your own photo-sharing platform to a knowledge based site like Wikipedia. You’ll find a theme to match any type of website and you can easily swap between designs if you want to, without disrupting the integrity of your content. Within each theme, too, you’ll find plenty of opportunity to customise your site to meet your exact needs by changing fonts and colours or introducing menus. Adding all sorts of media to your pages is as simple as it can be. WordPress uses what is called a WYSIWYG (what you see is what you get) word processor. That means you can easily insert media like video, audio and images onto a page. Mixed media are a great way to bring your pages to life and you can learn how to do it in a matter of minutes. We could list through all the file extensions here and now but, safe to say, we’ve not found one that doesn’t work on WordPress. Making sure that you page downloads quickly. Optimising for different devices such as smartphones. Plug-ins like Yoast, for example, allow you to keep track of your content and optimise it for keywords, images and ease of reading. The layout of WordPress means that you can be up and running in next to no time. If you can use an ordinary word processor then you can certainly get the hang of WordPress pretty quickly. That doesn’t mean it has nothing for more experienced web developers. 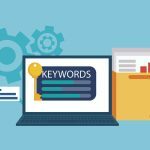 As your knowledge and experience improves, you’ll find a whole host of different tools to help you build a web presence that really stands out. WordPress also has access to a huge community. If you don’t know how to do something, chances are someone has written an article on it already or produced a video that will talk you through the process. There are literally thousands of tutorials out there. Plug-Ins are programmes that you can add to your website to improve its functionality. You won’t need all 29,000, of course, but a few are going to be useful. They are normally free to download and take just a few seconds and a couple of clicks to incorporate into your website. These plug-ins can vary from putting social media links on all your pages, adding contact forms, and speeding up your page download to optimising your pages for SEO and accessing thousands of royalty free images. WordPress comes with some great tools already installed, including metrics for your pages so you can see at a glance how many visitors you’ve had and which are your most popular URLs. If you want greater insights, you can link in services like Google Analytics. The ease of use and the availability of hundreds of themes means you can set up your site and be posting content in just a few minutes. It’s one of the reasons why WordPress is so popular among bloggers. That makes it no surprise that the platform now powers around 30% of the world’s websites! Security is a big issue when you’re running any kind of website. The great news is that WordPress delivers regular updates that help keep you and your visitors safe. Of course, it doesn’t all depend on the guys at WordPress – as a website owner you have plenty of responsibility too. That means ensuring you get the latest updates and don’t download plugins from unsecured sources as well as having the right encryption if you run an ecommerce site that accepts payments. Here are some great tips on securing your site. Another great thing about WordPress is that you can start small and scale up as and when you need to. The platform and other hosts offer a range of different packages so, if your business starts to take off, you can always change things up. That means you don’t have to start looking round for a new service if things begin to go well. You can also add greater functionality as time goes on. You’ll generally find quite a few web development companies that offer fairly costly packages that include maintenance. The truth is that WordPress is one of the easiest ones to maintain if you take the time to learn how it works and gain a bit of experience. The console has a page that highlights plugins and themes that need to be updated. All you have to do is check their box and click on ‘update’. Whether you are setting up a blog, want to start a business or have another project in mind, there’s no website package that currently outperforms WordPress. If you are searching for something that is easy to use and will deliver on your needs, has great functionality and usability, and doesn’t cost the earth, the truth is it ticks all the boxes and then some.